The Olympics have kicked off in RIO, and already incredible athletes are competing with vigor. They are bringing home the gold, or the silver and the bronze. But they are giving all the glory to God! Her coach, Kisik Lee, is also very open about his faith in Christ. He routinely led morning prayer and Bible studies with his team, and even baptized seven Olympic-bound archers. This athlete admitted that in the past, he was interested in getting all the glory at the Olympic games. Today, he gives all the glory to Jesus! Felix accepted Jesus as her Savior at an early age, but does not shy away from admitting that she is still very much on a journey to grow in grace. Not just playing for the NBA—on the Golden State Warriors—Durant is an Olympian and a Christian! Simone Biles, the most decorated gold medal gymnast in the world, is very open about her faith. He doesn’t care about the fame, as much as bringing fame to Jesus Christ. He is already the most decorated Olympian of all time, with 25 medals, including 21 gold medals. His life was not always so golden, however. After the 2012 Olympics, his life began to drift. He was caught smoking marijuana, and arrested for drunk driving. Then his friend Ray Lewis, former linebacker for the Baltimore Ravens, gave him The Purpose Driven Life, the best-selling devotional style book written by Saddleback Church Pastor Rick Warren. Others have noted that Phelps’ restored faith in Christ has helped him to persevere and overcome many challenges, both on and off the Olympic field. 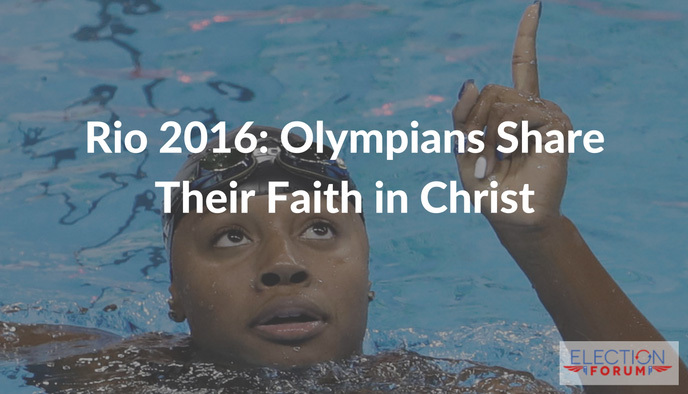 These are incredible stories of faith, on full display for the world to see at the Olympic games? Glory be to God! I am happy to hear of the many athletes in our 2016 Olympics who not only excelled but were not afraid to make a stand for Christ and giving God the glory for what they are and what they have become. I am also very happy about Mr Phelps knowing Christ and Kevin Duran to make a stand …letting the world know of the faith he had embraced . We should have more Christians making a stand especially those who are in the government….knowing how broken and corrupt most of our officials are. 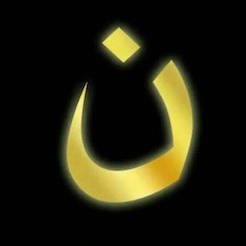 I came to this country four decades ago expecting to see The Christian values amongst our Christian brothers and sisters. …stories I hear around me are so disappointing but I keep on believing God will prevail. We Christians need to be more prayerful and vigilant in our faith and walk with God. I can’t express any more enthusiastically my joy than after watching the men’s diving & our guys giving all honor & glory to our Lord! I get so excited hearing God’s children exclaim His name before taking any credit for themselves! What awesome examples they are to all! Praise God! Praise God for the athletes who love giving glory to our Lord and Savior, Jesus Christ! May the world see and hear and be renewed in Jesus! And let’s not forget the adorable and exceptional gymnast, Laurie Hernandez. Jesus is written in the joy exhibited all over her face. She has been an overcome already in many ways in her young life. These stories fill my heart so full of the love of Christ that I think sometimes it will burst. Praise be to God for these wonderful Brothers and Sisters in Christ whom God is using to shine His glory into this broken world!